Big Idea: God is a deliverer! 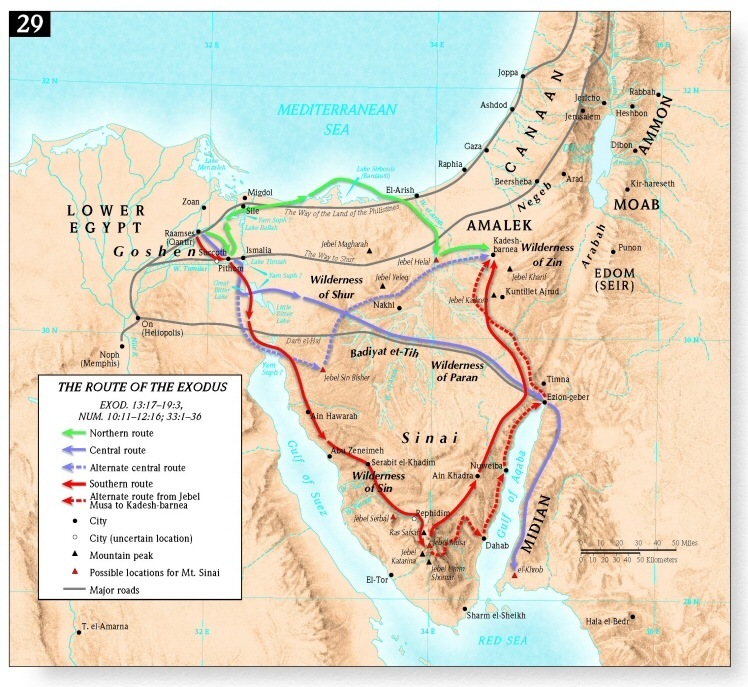 Possible Routes taken out of Egypt. 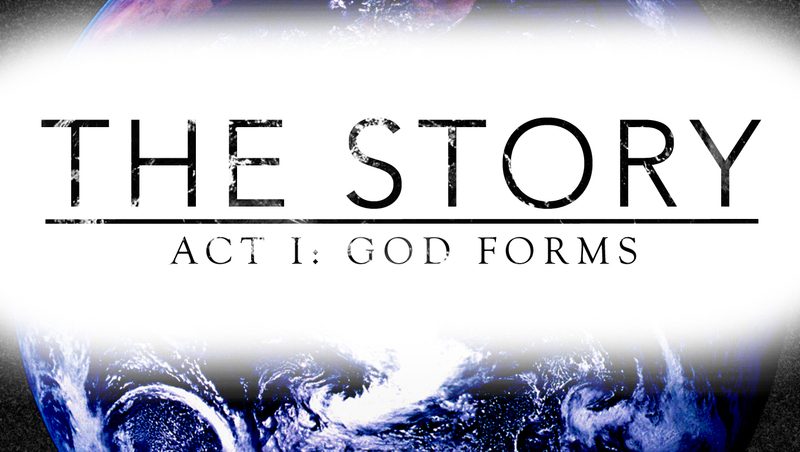 – God reveals His Name, His Power, and His Plan. – In the tenth plague we see a glimpse of God’s plan to save the world through Jesus…the Passover lamb. – In what ways do we need to most be delivered? – In what ways does God want to use you to fulfill His will?